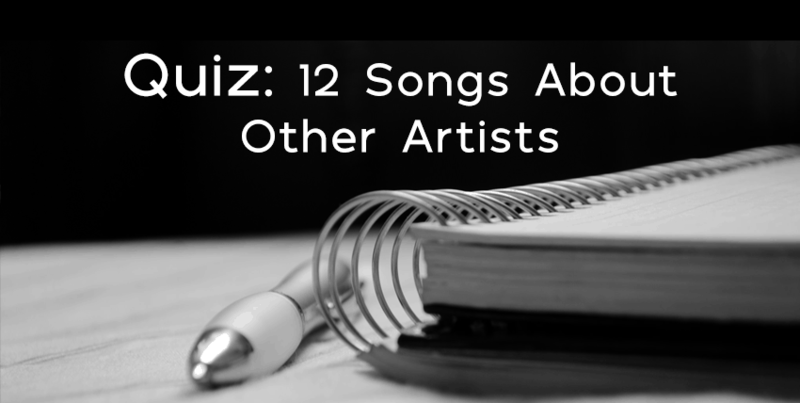 Music History Quiz: Do You Know Who Inspired These Famous Songs? … Read more about Music History Quiz: Do You Know Who Inspired These Famous Songs? Quiz: Which Movie Sheet Music Matches You? Get a Prize for Playing! If life imitates art and a picture is worth a thousand words, than sheet music from these movie soundtracks should sum up how you’re feeling just about perfectly. 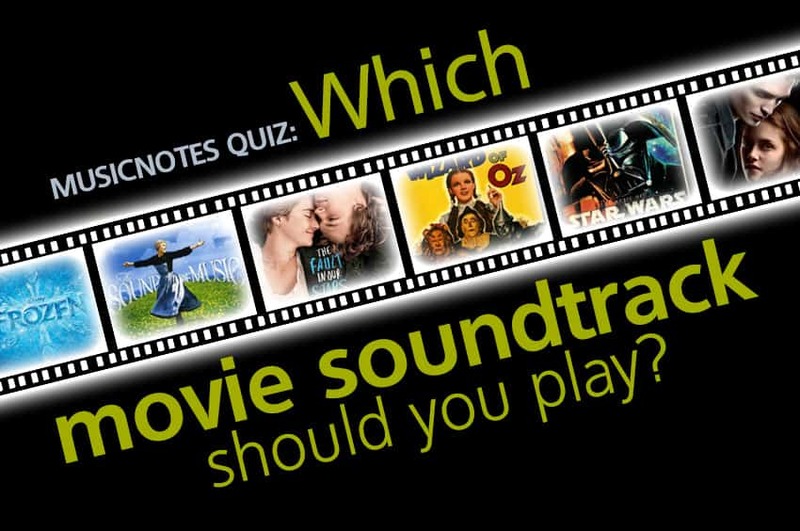 Take the fun quiz below to find out what movie sheet music you should be playing right now, then see our great selection from your match … Read more about Quiz: Which Movie Sheet Music Matches You? Get a Prize for Playing! What Classical Composer Are You? Take Our Personality Quiz to Find Out! Way 'Bach' when, in a 'Haydn' land, you might have been buddies with one of these great classical composers. Take our fun personality quiz below to find out with which musical genius you most closely align, then download sheet music by your matching composer! 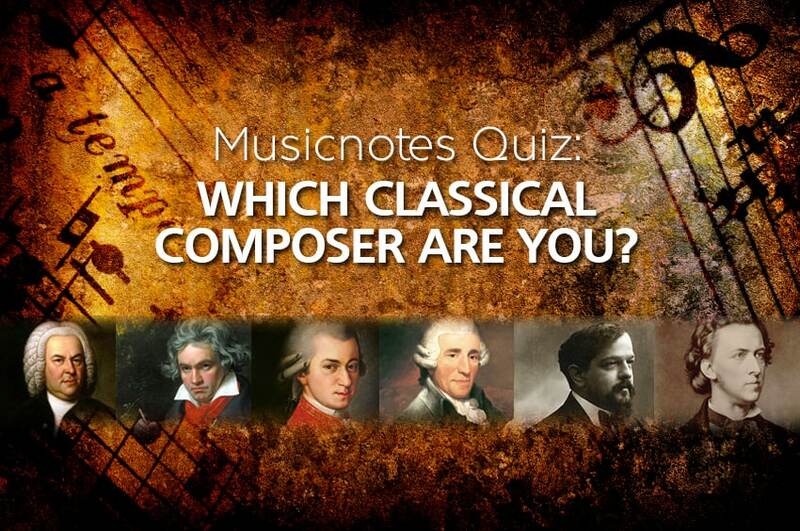 … Read more about What Classical Composer Are You? 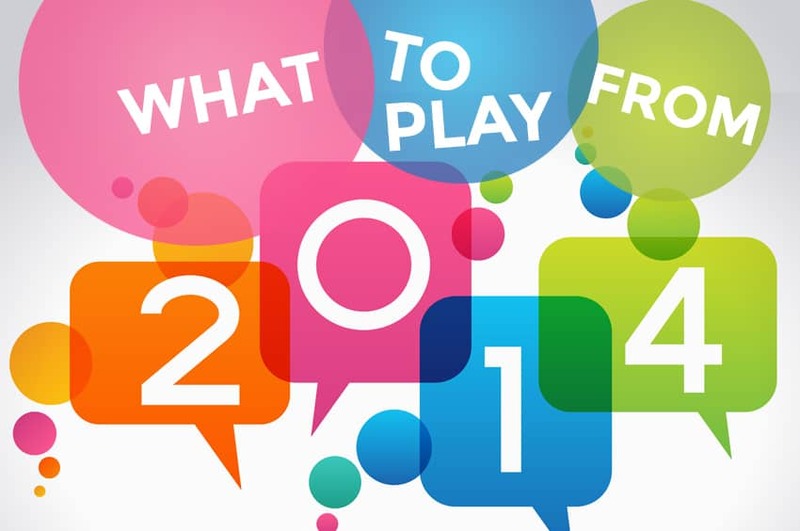 Take Our Personality Quiz to Find Out!